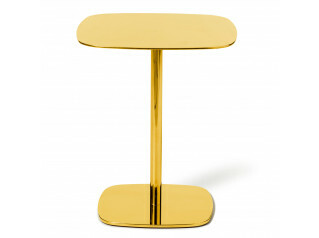 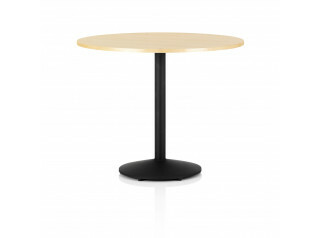 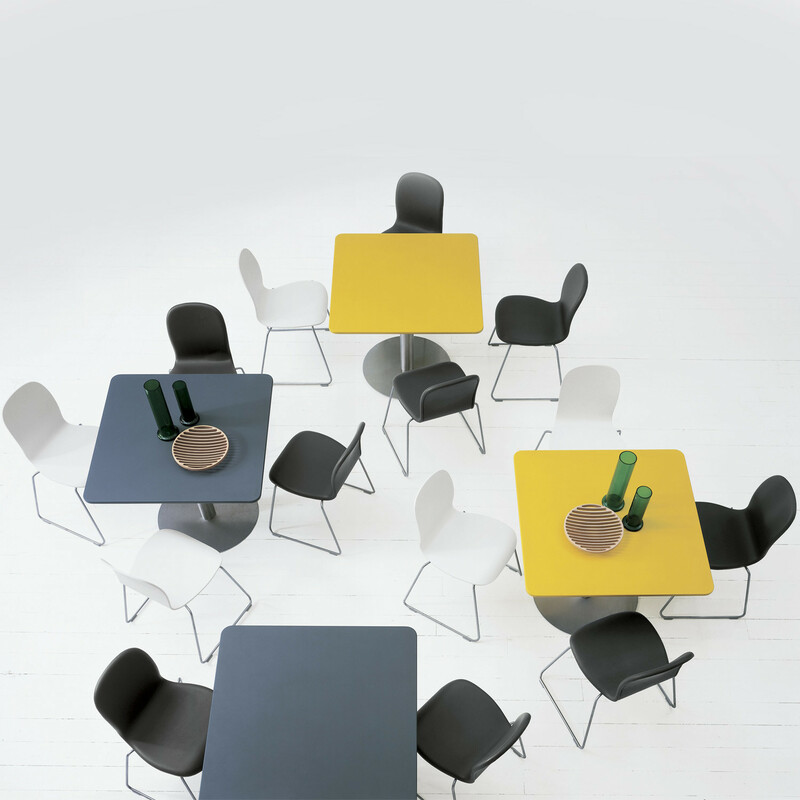 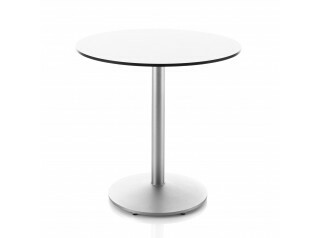 Break Table is available with round or square wooden tops. 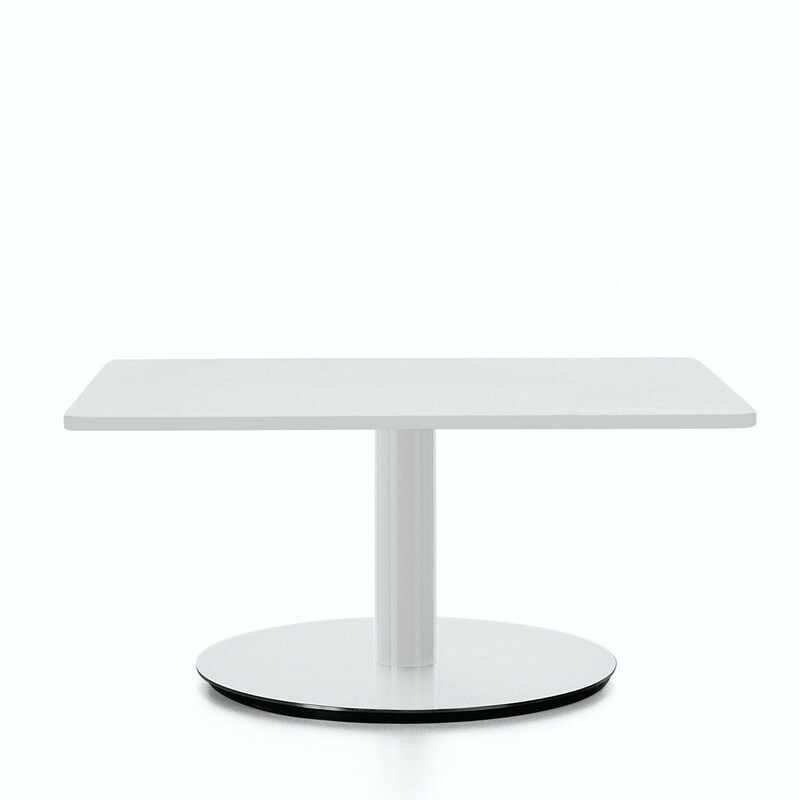 Break Dining Table’s base is in stainless steel or matt lacquered in white or anthracite colours whilst the tops are available in matt lacquer in various colours, and natural oak or wenge’ stained oak. 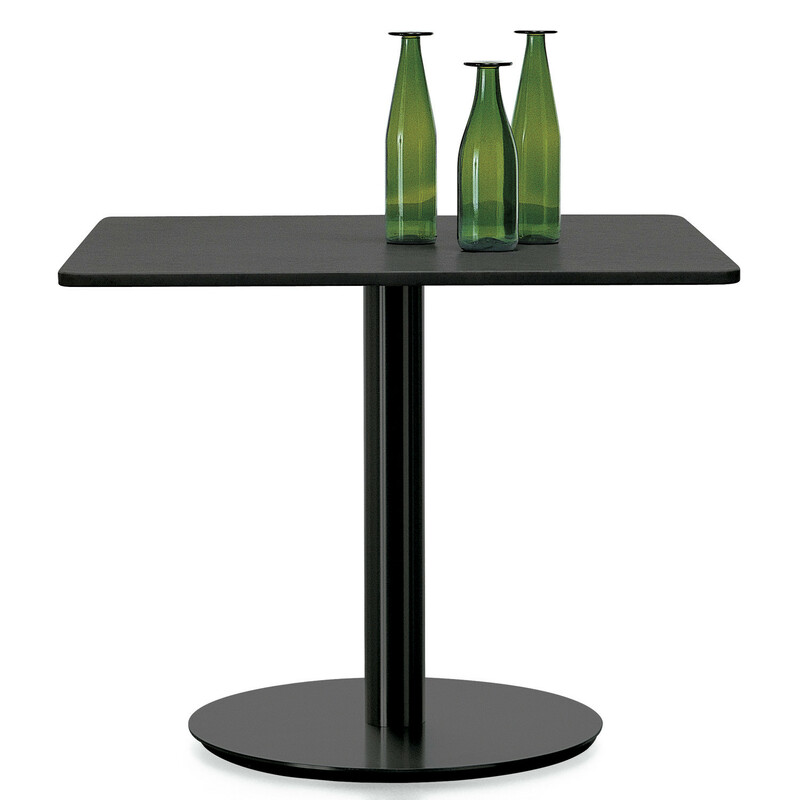 You are requesting a price for the "Break Table "
To create a new project and add "Break Table " to it please click the button below. 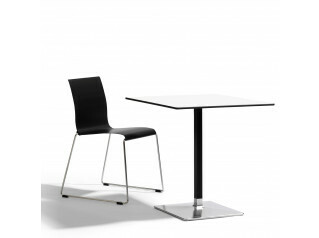 To add "Break Table " to an existing project please select below.